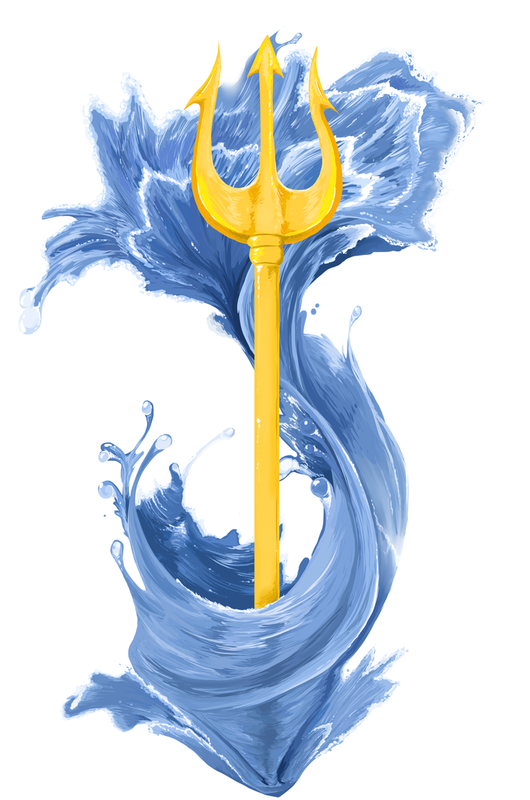 XxXdragonXxX wrote: Im telling you guys, Trident, so many cool logo possibilities. Don't we have a trident team already? Bobblehead wrote: Don't we have a trident team already? No. Screw the Mariners and their practically abandoned upside down trident. I like the Puckheads myself. The new Seattle rugby team took the name & logo I like. 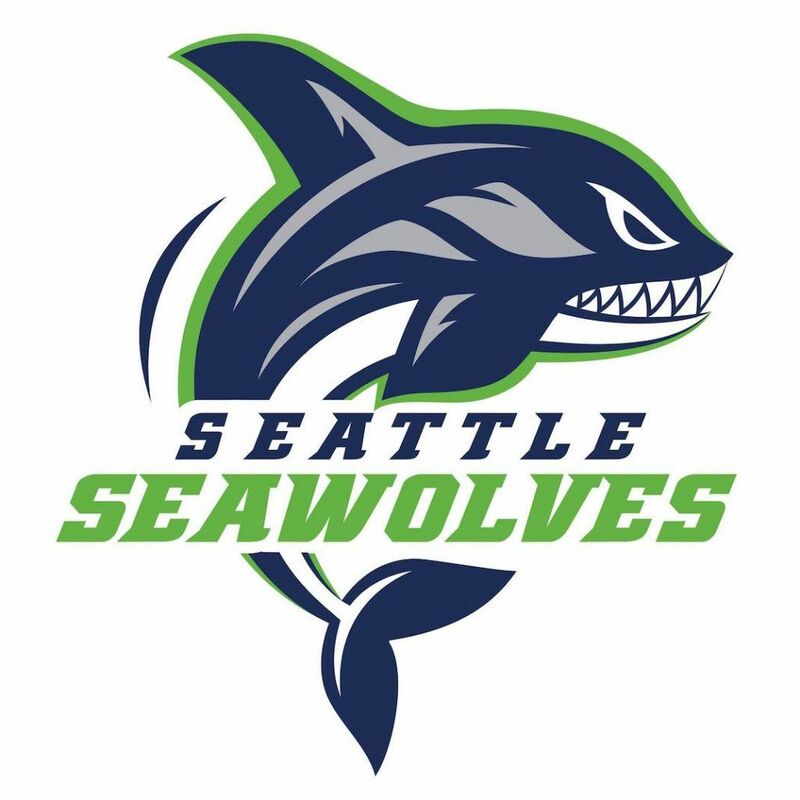 SeatownJay wrote: The new Seattle rugby team took the name & logo I like. 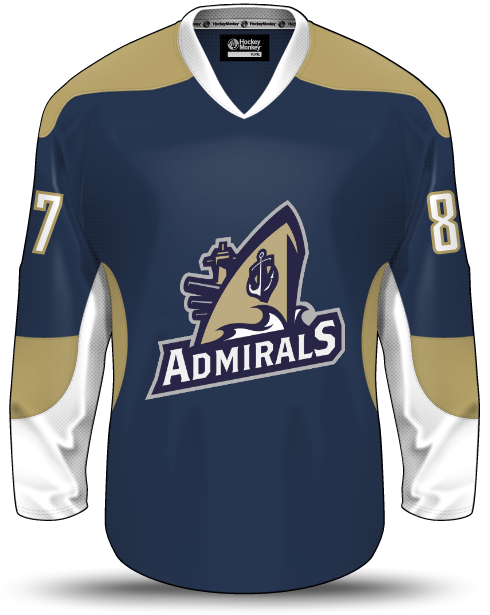 I like that one too, but it's far too similar to the nucks to have worked for the NHL team. I am happy about this for sure, he seems to have helped out in Tampa with the Lightening and I look forward to another great franchise coming to Seattle ! I live in Denver and I was here when the Quebec Nordiques became the Colorado Avalanche. Here it was instantly popular, and most games are sellouts. I have never been a season Ticket holder but the Av's do a lot of different packages. You can get the full season all the way down to 10 game packs. and it's never difficult to get tickets to a game. I go to one or two every year, and its always such a great time. I'm excited for you guys! BTW - I can almost guarantee you the name will be the Metros. I just bought my Thunderbirds playoff ticket for the 27th of march its a 2 for Tuesday, cheap beer and dogs and I got my seat on the glass for 21 bucks! GO BIRDS! Sounds like the name is the Seattle Totems. You heard it here first. I don't want it to be the Totems after reading ""Let's go Scro Tems"clap clap clapclapclap "Let's go Scro Tems"
clap clap clapclapclap" in the comments section of that story you just posted. Msfann wrote: I don't want it to be the Totems after reading ""Let's go Scro Tems"clap clap clapclapclap "Let's go Scro Tems"
Better than Metro-sexuals. Which you know opposing fans will instantly name us. Yea Aros, the Inslee thing was interesting. Let's hope. Aros wrote: Sounds like the name is the Seattle Totems. You heard it here first. Well, technically I heard it on the radio first. I can live with the Seattle Totems, but honestly, anything but the Seattle Thunderbirds just sounds off to me. I'm sure I'll get used to what ever the name ends up being, I just wish they could have figured out a way to make Thunderbirds work. I grew up with the Thunderbirds and to me, Seattle hockey is Thunderbirds hockey. Just like how Seattle soccer is Sounders soccer. Is anyone going to the 2 for Tuesdays playoff game next Tuesday ? Lets meet up and I'll buy ya a beer at intermission! Needs to look good from a distance as well as at a closer vantage, and I think that would look too much like a nondescript shape at a distance. Rolls off the tongue well. It doesn't sound gimmicky.. or trendy. Maybe the Busters... Ice Busters.. Breakers is pretty good man, some history there too. I like it. I didn't know this! The T-Birds were the Breakers from 77-85! twisted_steel2 wrote: Breakers is pretty good man, some history there too. I like it. Looks like they are definitely going to have green as a color. None of these really "pop" for me, but the buck is kind of cool as is the one with the propeller. Love the last one, the sock eye. The tentacle curled around the trident to form an "S" is pretty cool. For those that havnt noticed, Vegas Knights won the Pacific division title in their first year heading into the playoffs. Wow. Seattle will likely have the same expansion draft rules as Vegas. Btw you will be in the same division most likely. I like the prop.. but instead of brown in each and everyone of them, it could be a vivid red and it would look a whole lot better IMHO. The brown and green, just reeks of a big yawn. Tod Lieweke to be the new president of the team. Going by his history he's a sharp operator. Hopefully that means the team is announced soon. Bobblehead wrote: I like the prop.. but instead of brown in each and everyone of them, it could be a vivid red and it would look a whole lot better IMHO. The brown and green, just reeks of a big yawn. Honestly I think you gotta stay away from a red and green combo. No one wants to look like they're celebrating Christmas 24/7. The Totems has really been growing on me. I'd like them to stick with the Metros or another name that has roots in Seattle, even if there are some naming rights issues that need to be resolved. Yeah I think you gotta stay with the blue, green and grays, like the Hawks and Sounders..........and I'd be shocked if it wasn't the Totems. That seems to be the name I keep hearing. Stoked to see the Seattle Kraken. Starting to learn the rules of hockey finally. So much better in person imo. Vegas Knights sweep Kings in round 1. First expansion club to win its first ever playoff tilt. If Seattle can pull a Vegas then your mayor may be right about calling out Vancouver. Same expansion rules for Seattle too. But the rest of the league is going to be way more wise the 2nd time around. McPhee did a masterful job with that roster. Vegas also has a distinct home ice (see: night before) advantage that Seattle, or anyone else for that matter, doesn't. The NHL has loved Seattle for a long time. Seattle (the city) hasn’t loved the NHL until recently. I cannot wait until the NHL is here!!!! !